Created by Morou and Heather Ouattara who brought you the highly acclaimed Farrah Olivia, this casual eatery serves trattoria style Italian fare. 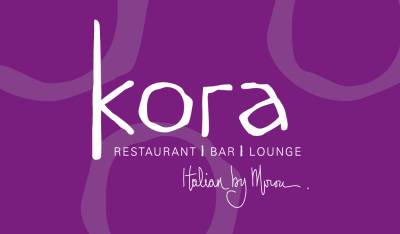 Kora Restaurant features Morou’s blend of contemporary Italian food with a modern elegance. outside of Washington, DC in Crystal City. Our private dining facility can accommodate up to 50 persons for a seated function or up to 70 persons for a cocktail reception. In addition to our private dining facility, Kora restaurant’s main dining area can seat up to 200 people and is also available for private functions. 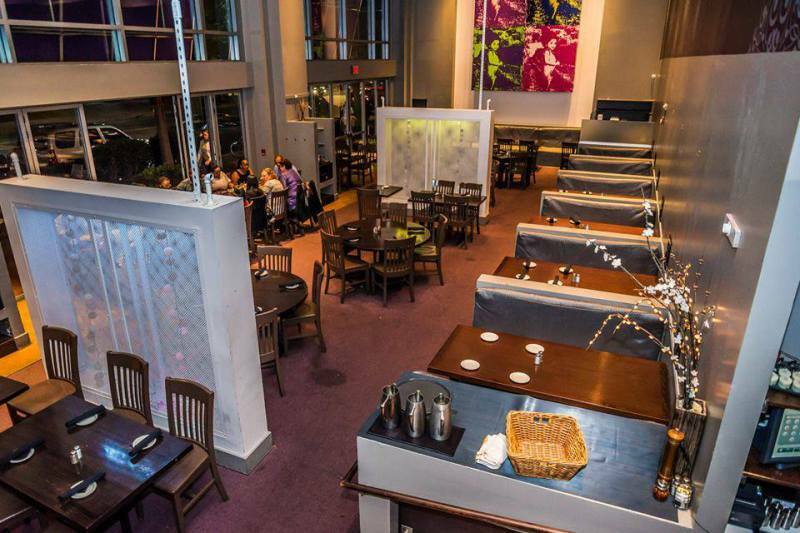 Kora’s Owner, Chef Morou has been seen on shows such as Good Morning America, Iron Chef America and the Next Iron Chef in the Metropolitan Area by the Washington Metropolitan Restaurant Association two years in a row. Under his culinary leadership Farrah Olivia Restaurant was nominated for best new restaurant. Heather Ouattara has 16 years of front of the house experience. She has worked in restaurants such as DC Coast, Cafe Atlantico, Red Sage, Butterfield 9 and served as the General Manager of Farrah Olivia by Morou in Alexandria VA.
Half Price Wine Bottles (By the Glass Offerings Only) with entree purchase. Kids eat free with adult entree purchase. Happy Hour Drink Specials available Monday- Friday from 3:30pm-8:30 and Saturdays 5pm-8:30pm. Crystal City and Military Discounts available on regular priced items. 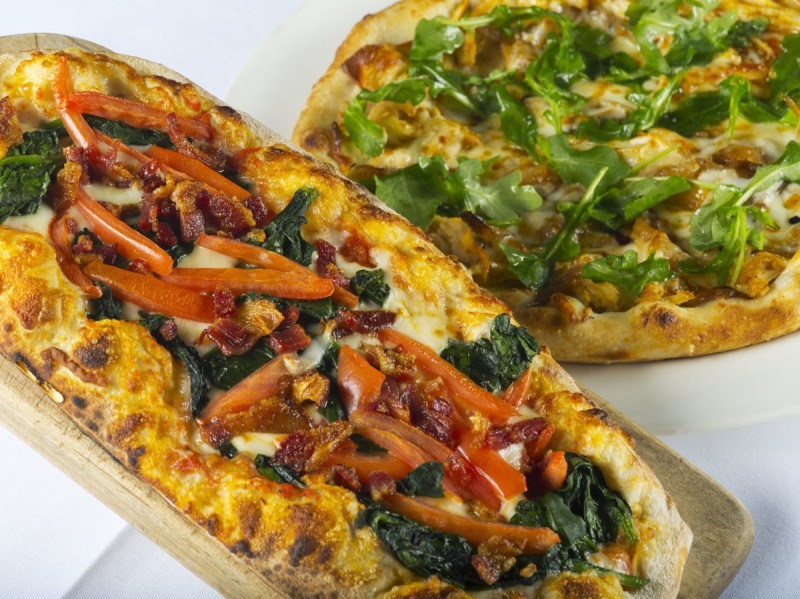 Monday-Friday $8 lunches at the bar and lounge. 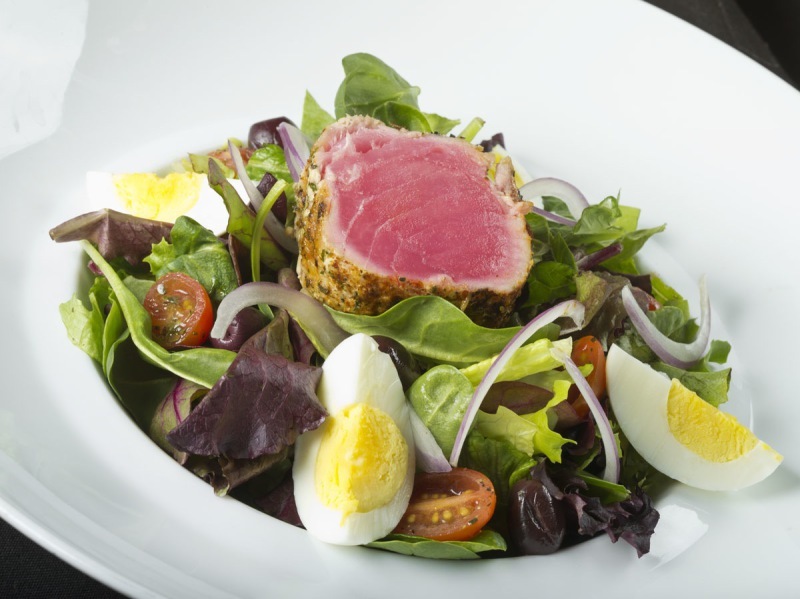 $15 2-course prix fix with non alcoholic beverage in the main dining room.